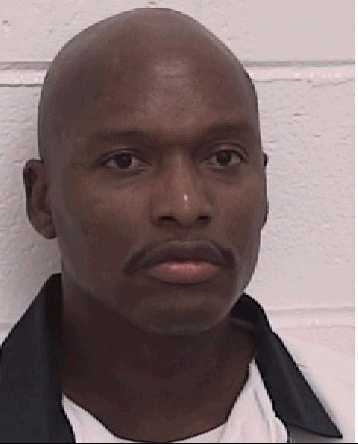 (K. Brumback, "Lawyers for Ga. death row inmate ask US Supreme Court to prevent execution," Associated Press, May 23, 2013). See Intellectual Disability and Supreme Court. Read full text of the petition to the U.S. Supreme Court.